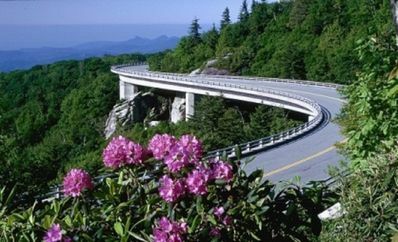 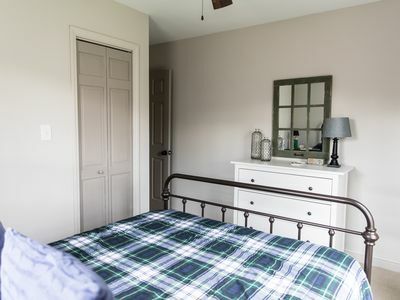 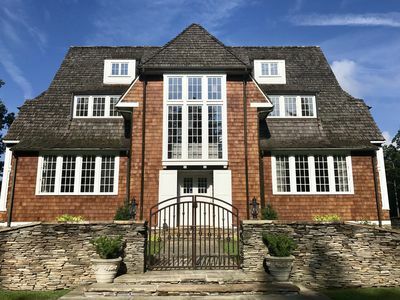 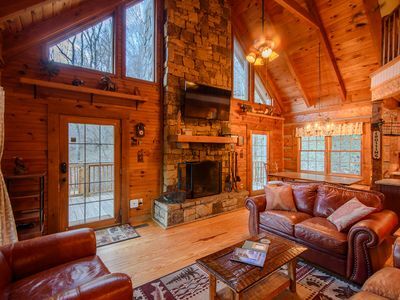 Great for family retreats or a romantic getaway. 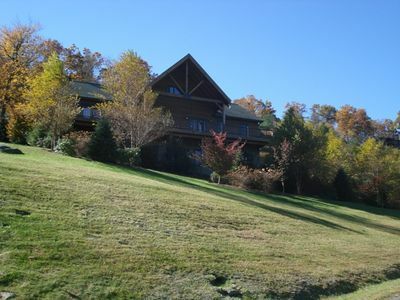 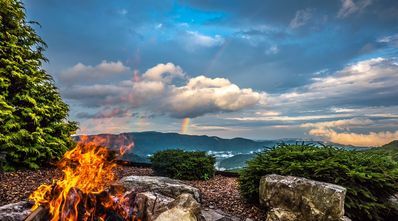 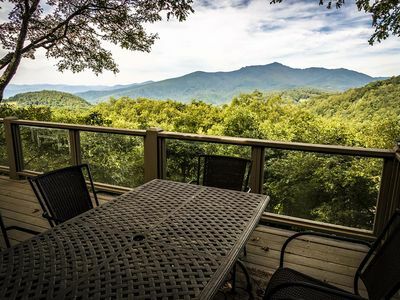 Heavenly Mountain Lodge *HOT TUB* 7,200 sqft Blue Ridge PARADISE ! 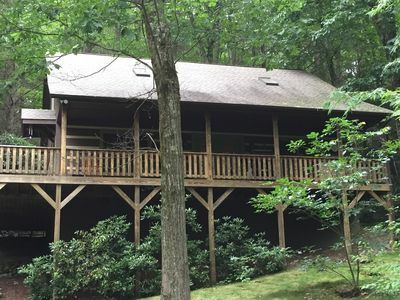 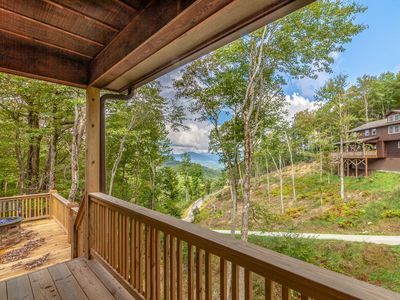 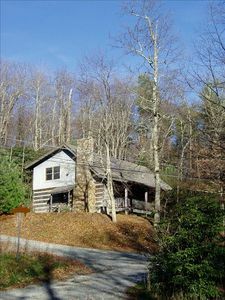 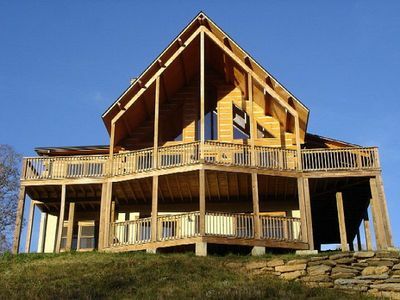 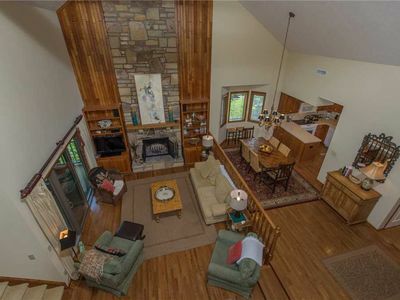 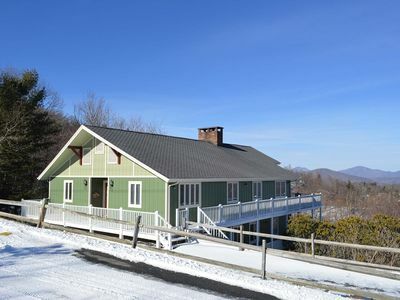 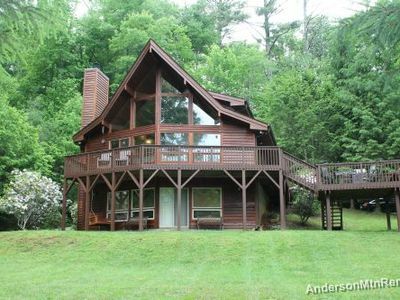 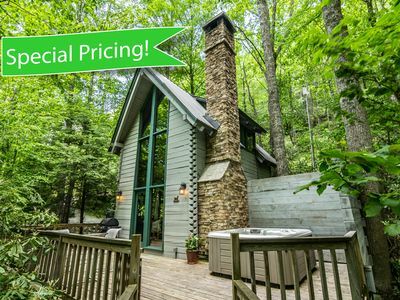 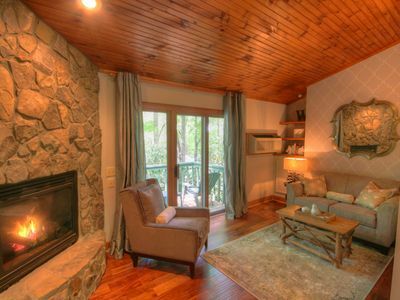 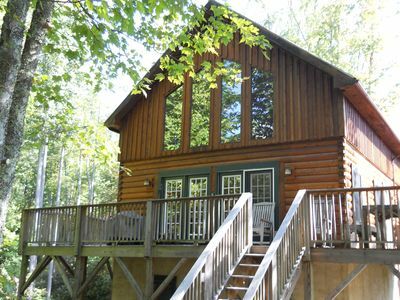 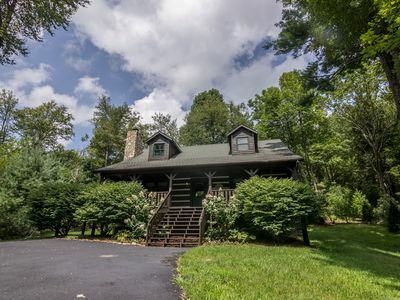 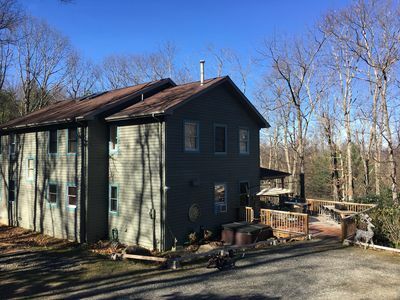 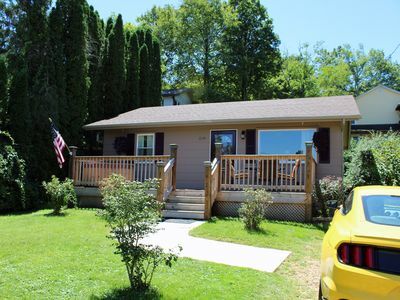 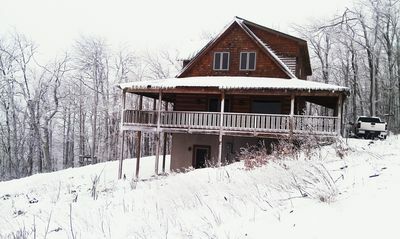 Hemlock Hideaway - Hot Tub, 2 Creeks, Fire pit, Hammock, Quiet Community.